Baby shower is a very special occasion in a woman’s life. Our friends and family make this occasion even more special, by gracing it with their presence and giving gifts. Though, you thank your guests verbally at the time when they meet, greet and gift you during the baby shower ceremony, but it is a good thing to send them a written thank you note. This is make them feel happy and special. They will remember your way of thanking them always. A sweet baby shower thank you note can bring a big smile on your guests’ faces! 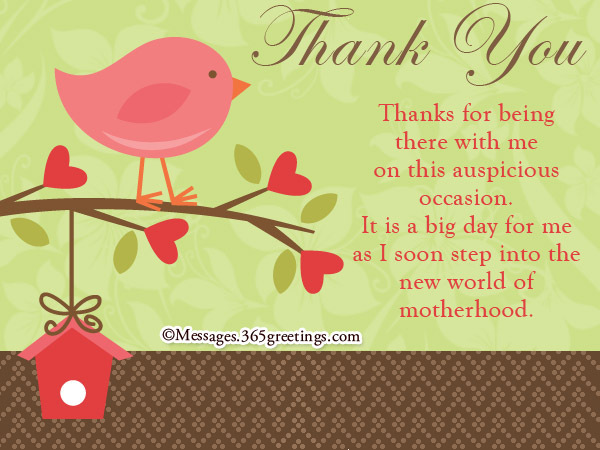 If you are finding it difficult to write thank you notes for baby shower, then this section of our post will surely help you. Here, you will get to read the best thank you notes for baby shower. 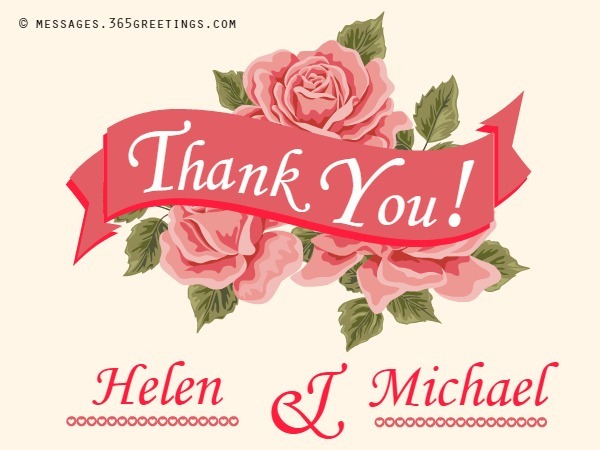 You can send these thank you notes by writing them on e-cards, card or on a fancy paper notes. and also on this day. The sweet baby will be thankful too. as I soon step into the new world of motherhood. the baby shower memories with me. on seeing the videos after some years. you made to arrange this special day for me. It couldn’t have been possible without you. blessed the baby with so much love already. I am really thankful to you all. Thanks for the baby shower gift. for the kind baby gift that you gave. Thanks for the sweet and lovely gift. for the baby is really amazing. for organizing such a wonderful event for me. Much love to you and thanks! Are you looking for baby shower thank you notes for gifts? This section of our post has loads of it. Go ahead, explore and feel free to send these notes to your dear ones on their special occasion of baby shower. Your baby shower gift is really wonderful. The beautifully designed stroller is really cute. such a thoughtful person with me. was so cute and charming. I could not help take my eyes off it. will be really helpful in the coming days. Your gift will provide us with peace of mind. baby supplies will be very much needed. the birth of the newest member of the family. that I wished for before my baby’s arrival. Thanks a lot and much love to you. Thank you for your gift of love. the coming baby with baby gift’s galore. all the clothes that you gifted. of the baby in your gifted clothes. See how cute he’s looking. lovely gift card you gave to us. as we have so much to buy still. Thank you wording for baby shower should be sweet and simple. These wordings should clearly depict how humble and generous you are. While writing thank you wording for baby shower, you should keep in mind that you felt happy with someone’s presence on your special occasion of baby shower, and you need to express that happiness through the thank you which you are going to give them. If still you feel you are running short of words for writing thank you wording for baby shower, then this section is here to the rescue! Go on and read these thank you wordings for baby shower. 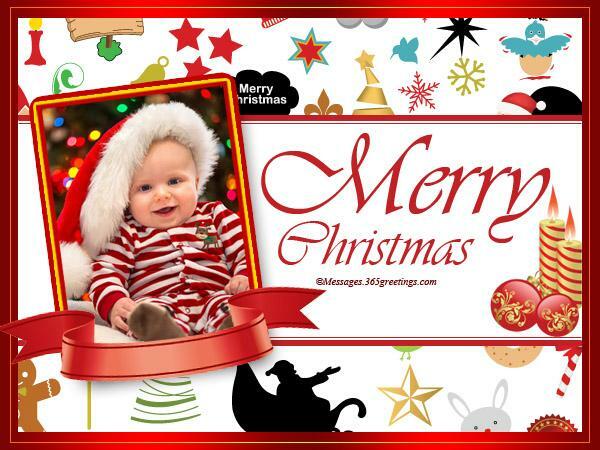 Feel free to send these via text messages, cards, e-card or emails! on this special day of mine! was really memorable and special. for coming on my baby shower ceremony! so much bright and joyful! with their happy and joyful nature! really meant a lot for me. added four moons to the occasion! Thanks a lot for coming!! So these were the best baby shower thank you notes! Writing thank you notes for baby shower is really a simple thing. And we really hope, with our written baby shower thank you notes, we must have made this task even simpler. Explore around our website for more thank you notes and lovely messages for different occasions, and stay connected!